Powertech is offering a new service for measuring the room-temperature, long-term tensile creep properties of transmission-line conductors. The service will assist conductor/cable OEMs and utilities in better understanding the properties of their conductor during the design of overhead electrical transmission lines. Powertech is offering NERC compliance support for monitoring of security patch/firmware releases for all Transmission Station Cyber Assets under CIP V5. Powertech has opened a new certification and testing lab for Open Automated Demand Response (OpenADR) certification and testing of electric load communications and for conducting electric utility OpenADR demonstration projects. Powertech’s laboratories provide testing of separable insulated connectors. Powertech is offering a new service for current measurement of cathodic protection systems on buried metallic structures. The service will help utilities ensure their cathodic protection meets industry standards prior to installation. Powertech Labs conducts ground grid assessments and studies, and facilitates different grounding related testing. Powertech Labs provides Station Planning services for brownfield and greenfield projects. Powertech Labs provides technical support for Point On Wave controller specification, commissioning planning, and performance evaluation. Powertech Labs conducts studies to achieve cost-effective station equipment insulation requirements. Powertech conducts arc flash hazards studies to identify the presence and location of potential hazards and to recommend mitigation. 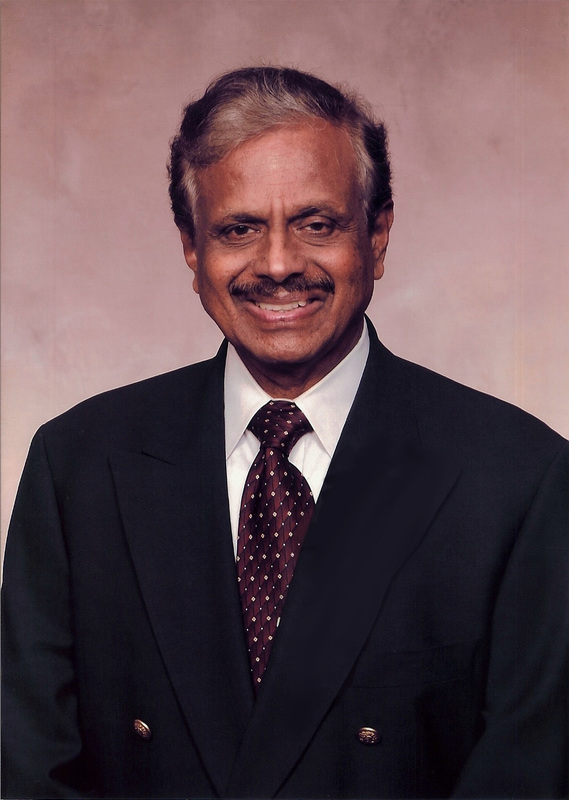 Prabha Kundur served as the President and CEO of Powertech Labs Inc., the research and technology subsidiary of BC Hydro, from 1994 to 2006. His leadership and vision created much of what is Powertech today as well as making it a global respected brand.